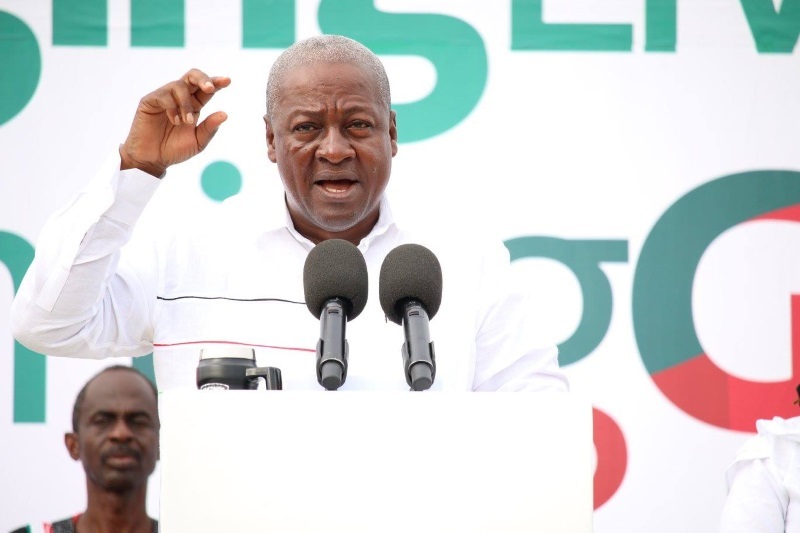 President John Mahama has expressed confidence that the December 7 elections would be “violence free”. “It will not happen, that under my watch, there would be violence in this country” he assured party supporters at the NDC’s final rally held at the Accra Sports stadium Monday evening. The president said plans by other political parties to increase tensions around the process Wednesday would not work. “There are political forces in this country that are intentionally staging falls claims of things that have not occurred, and are doing all kinds of things showing to the international community so that when they lose, they can dispute the elections. It shall not come to pass,” he stressed. The rally marks the end of the 2016 campaign activities. John Mahama used his last speech to call on Ghanaians to make the right choice on Monday.